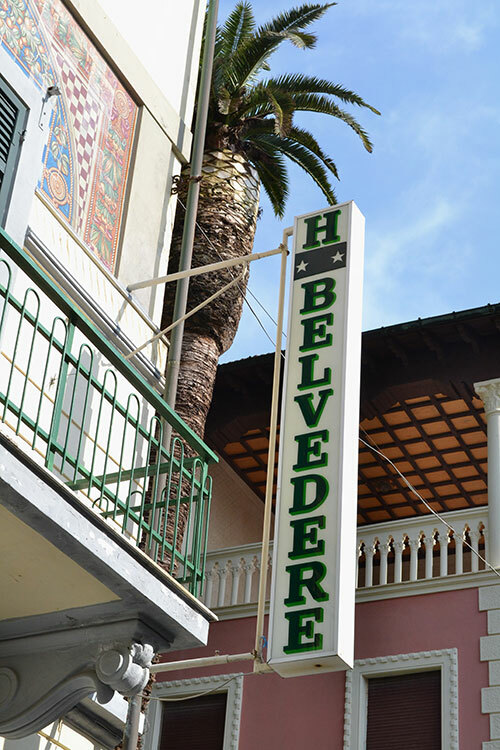 The Hotel Belvedere is exclusively situated in the most elegant area of Viareggio, only a couple of minutes walk from the blue flag sandy beaches and the famous seafront promenade full of boutiques, restaurants and cafes. A beautiful pinewood is just round the corner where you can play tennis, rent a bike, have a ride on a pony, have a walk or simply relax reading or having a cappuccino. 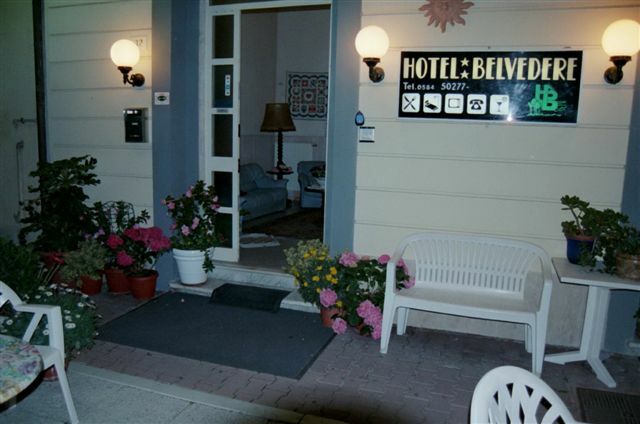 The hotel is a two floor Liberty style building. 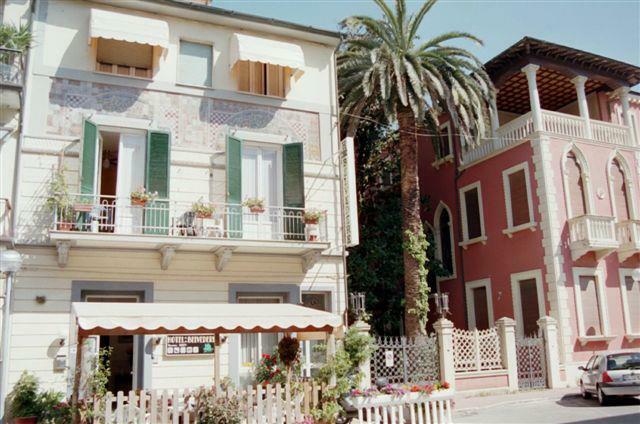 It offers friendly service from attentive staff and nice Italian food: it could be the perfect accommodation for your seaside holidays all year round.